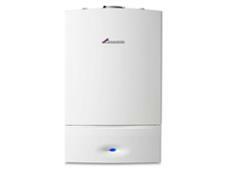 Glow-worm BETACOM 4 24c -A (H-GB) boiler review - Which? 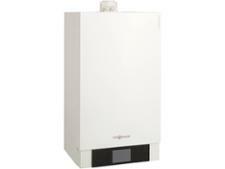 This Glow-worm BETACOM 4 24c-A (H-GB) boiler is a 21kW gas condensing combi boiler from Glow-worm. 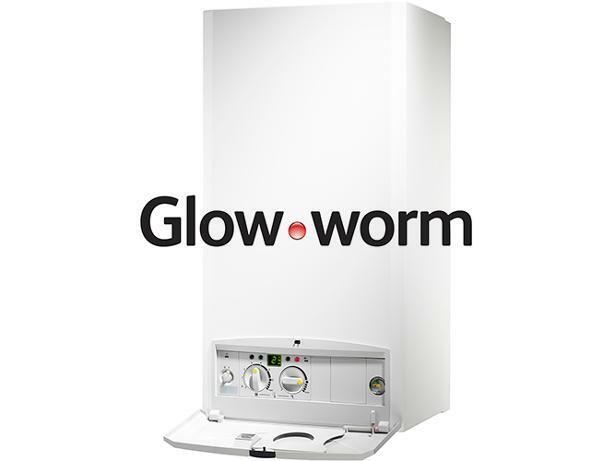 Find out if this combi boiler is the right type and powerful enough for your needs, and how reliable Glow-worm boilers are in our full review.